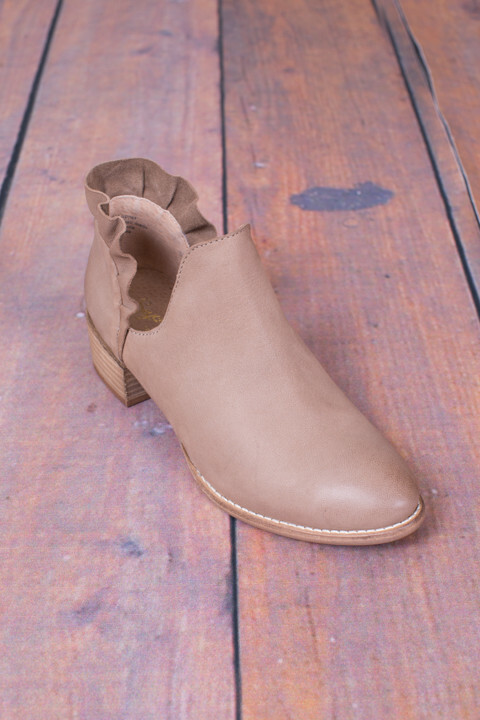 The Renowned is a simple little leather bootie with a touch of femininity along the back of the heel decked out in ruffles. 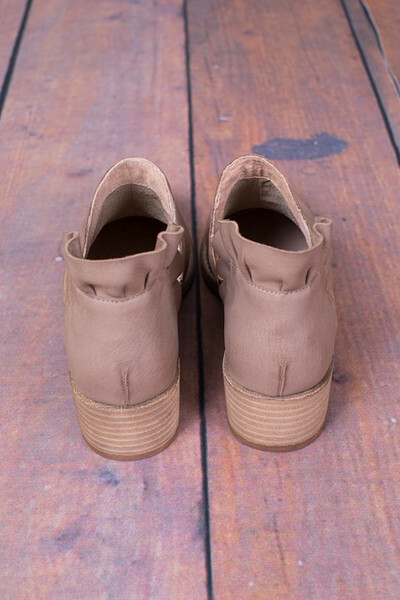 Made by Seychelles. 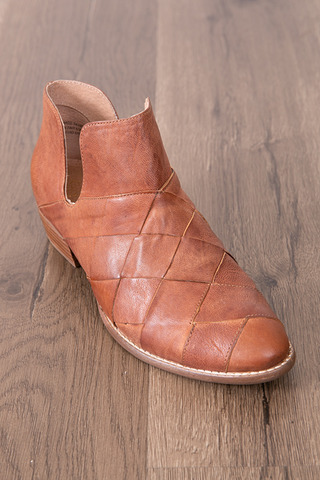 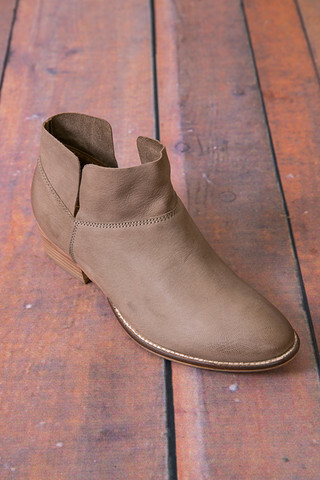 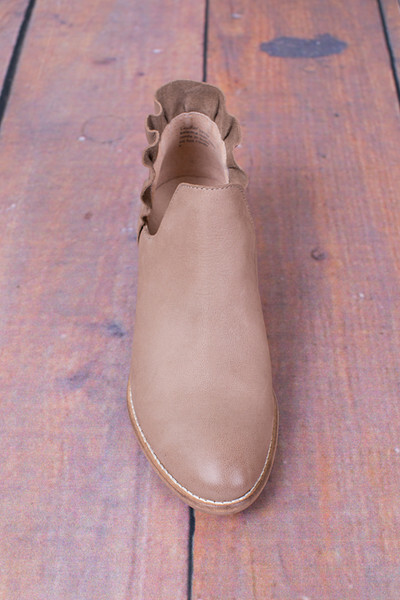 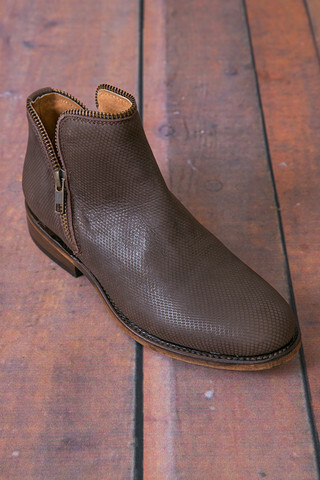 These taupe boots are 100% leather with a synthetic lining and sole. 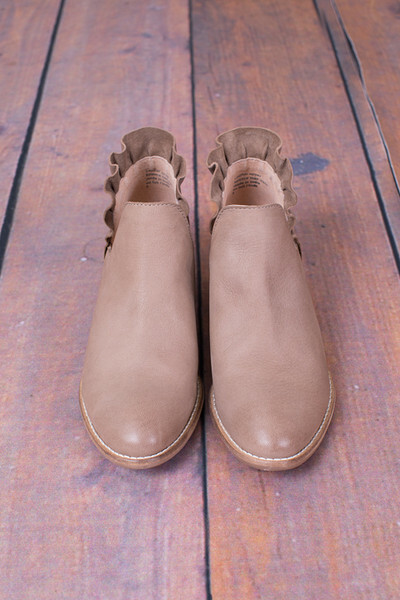 These little cuties will have your feet feeling oh so cozy with the lightly cushioned sole.